Missed the last installment? What are you waiting for? "His close control was extraordinary. The ball just obeyed his wishes. 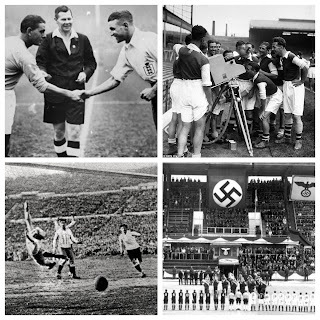 And because he had such electrifying acceleration, he could tear through midfield, release a pass and have time to reach an entirely different area of the pitch to be in for the kill." "He’s been a bedrock of their defensive qualities for years and years. I loved him. He’s a fantastic example for any young lad that wants to play the game. He’s been a really, really good professional. ‘He’s absolutely the type of player a manager wants. I used to rave about Brucie [Steve Bruce] and the nine years he had with us, and I think Jamie Carragher is that exact same mould - can play with injuries, gets knocked about and gets back up, hardly misses a game." "However, he saved his finest hour for when it mattered most, in the Champions League Final. Firstly, he saved an Arjen Robben penalty in extra-time with the score level at 1-1, while in the shoot-out he made successive stops from both Olic and Schweinsteiger to give us the advantage from which Didier Drogba was able to capitalise on. 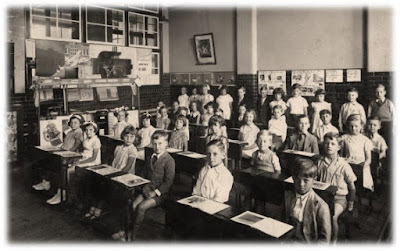 A disappointing sixth-placed league finish was instantly rendered academic." "Gerson was the link between defence and attack, a studious passer of the ball and a tactically astute player who was integral to holding Brazil’s many components together as one efficient footballing machine. 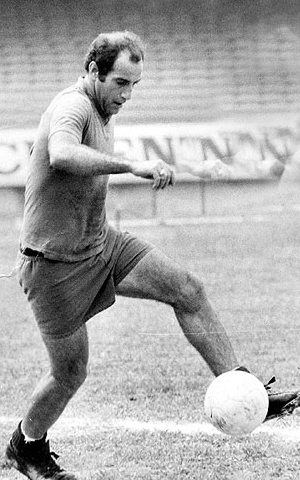 His influence was noted during the 1970 final, a game in which Gerson was given the man-of-the-match award for scoring the third goal of the match to make it 2-1 to Brazil and for the way in which he effortlessly orchestrated so many of his team’s attacks as they played their way into the history books." "If you said, ‘describe a defender that could play for Holland, Ajax and Barcelona’ what qualities would you expect? Style and elegance on the ball, a wide range of passing, stepping in to midfield, tactical intelligence, positioning and intercepting. In other words, Frank de Boer. The very epitome of the ball playing centre half who used his brains rather than brawn to shut down the opposition. 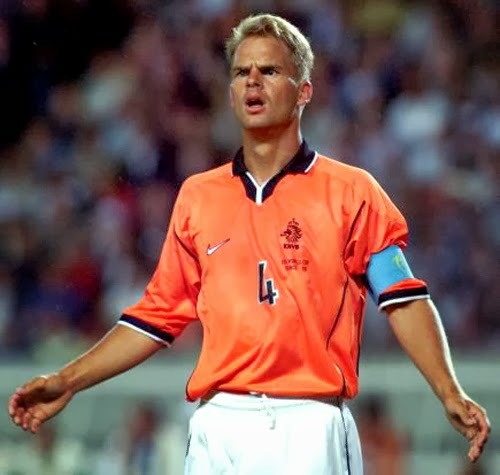 De Boer won 112 caps for Holland, many of which as captain, and scored an impressive 13 goals. From his Ajax debut in 1988 through to leaving Barcelona in 2003 De Boer was one of the best defenders in the world. He was metronomically consistent and led with a quiet authority." "West Germany’s number one striker in the 1980s, Rudi Völler, won his first cap against Northern Ireland in late 1982. Born in Hanau, he won the Player of the Year award the following year, as well as ending up as topscorer in the Bundesliga playing for Werder Bremen. 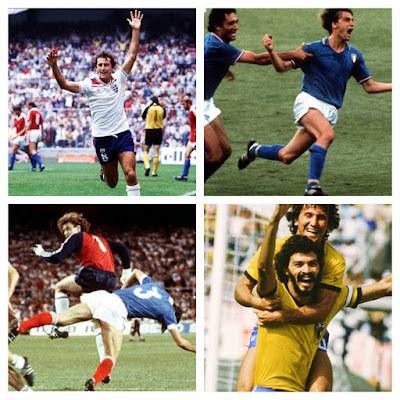 Völler was a typical goalgetter kind of player. He rarely scored spectacular goals, but was great with the ball at his feet and could beat a man or two before scoring. He was also a master inside the penalty-area." He brings defensive stability, is strong in the air and from set pieces, and has leadership skills. 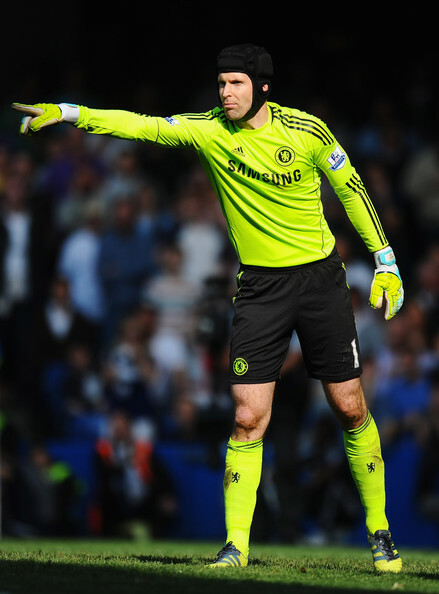 He is one of the best defenders around in the game when he is in good form." "Larsson is a legend for the club, playing a central part in the revitalisation of the club as it once again dominated Scottish football having been in the doldrums for much of the previous 15 years. He broke domestic scoring records and was the talisman to take the club to the UEFA Cup final in 2003. He was a truly world class player." "Puyol is the key, not just because he is one of the best defenders in the world but because of his character. He never lets up." "Partly, it is the hair, that thick, floppy, unstyled mane that gives off a mistaken impression of Puyol The Primitive. But it's also the in-your-face-competitor Puyol enacts so vividly on the field for his club, Barcelona, and for the Spanish national team." "He was the king of the right wing and an artist who saw football as a show. 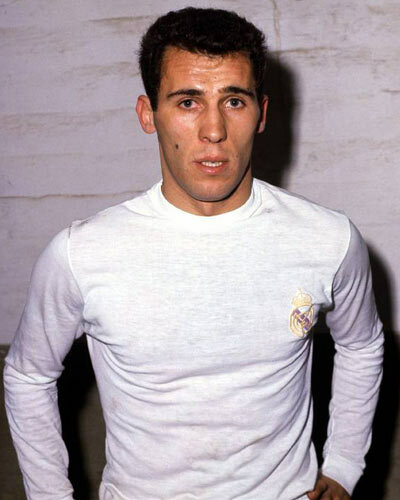 WhenSantiago Bernabéu set eyes on him, he didn’t stop until he signed him in 1962. His pace and skill amazed both the national and the international football world." Are you sure it's Frank de Boer in the picture? I think it's Ronald de Boer. Cheers for the heads up! Twins!